Understand how to properly structure each classroom lesson by focusing on activities, lesson plans, and an integrated curriculum. 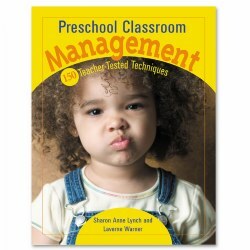 Kaplan's selection of classroom management books also include ways to deal with transitions between subjects, behavior management, and more for toddlers and young children. 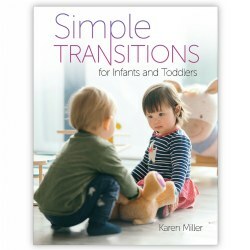 An insightful resource which offers over 400 tips, ideas, and activities to help infants and toddlers move smoothly through the day. 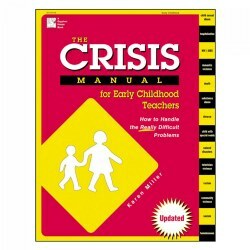 Includes book lists on different topics and great ideas to help parents and teachers deal with big transitions in the child's life, such as separation anxiety and more. Age focus: Birth - 24 months. 168 pages. Provides insight on identifying and responding to problems, working with parents, and seeking help with issues such as death, sexual abuse, divorce, natural disasters, and more. 382 pages. 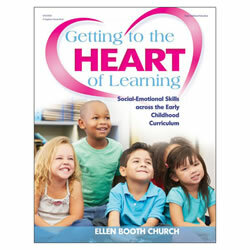 Perfect for children ages 3 to 6, these fun-filled introductions feature easy-to-follow instructions and easy-to-find materials that will help children develop many important life skills. 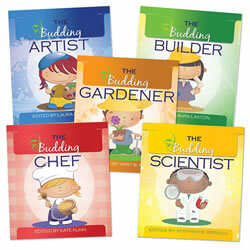 Books included are: "The Budding Gardener", "The Budding Chef", "The Budding Artist", "The Budding Scientist", and "The Budding Builder". Books have 72 pages each. Paperback. How do we implement standards that spell out quite clearly what students must know-but do not give us the methods nor materials that help our students achieve such skills? 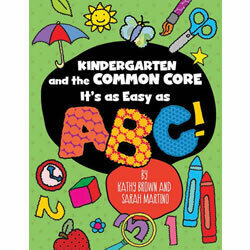 This professional resource proves practical routines and developmentally appropriate activities that foster an environment where our youngest learners can thrive in mastering core kindergarten content along with the Common Core standards. 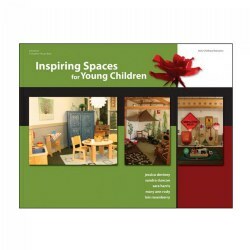 This book invites teachers to enhance children's educational environment in a beautiful way by emphasizing aesthetic environmental qualities such as nature, color, furnishings, textures, displays, lighting, and focal points. 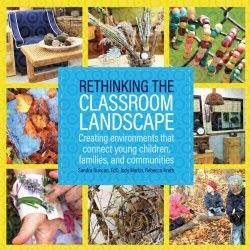 Step-by-step instructions and lush photographs take educators through the process of transforming ordinary classrooms into creative, beautiful learning spaces. Over 600 attention-grabbing activities to help turn stressful moments into fun learning experiences. 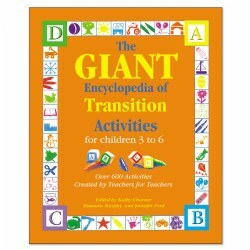 Teachers will be able to use the transition activites in this book to fill a spare minute, help children calm down, wait for another activity, and much more. Through play, children learn to comuniate, interact,and expand their cognitive thinking horizions. 576 pages. 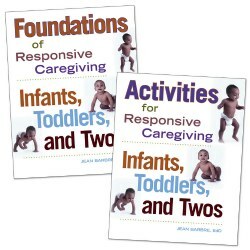 This set provides the "why" for early caregiving practices plus the specific experiences to enhance these practices and all aspects of early learning. 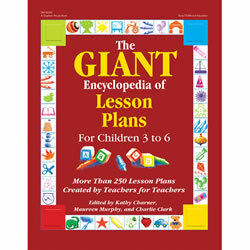 The GIANT Encyclopedia of Lesson Plans has more than 250 complete lesson plans covering topics from colors and numbers to seasons and nursery rhymes. Each lesson plan is complete with learning objectives, a circle or group time activity, book suggestions, snack ideas, five learning center activities, assessment strategies, and related songs, poems, and fingerplays. With easy-to-use lesson plans for more than an entire school year, this book belongs on every teacher's bookshelf! 574 pages. 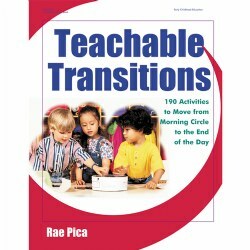 Transform those troublesome minutes between planned activities into moments of stimulating learning. 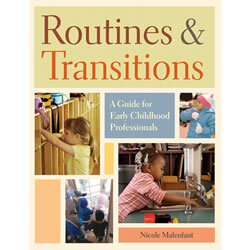 Activities in this book will help to keep each preschooler engaged throughout the day. The first three years set the stage for a lifetime of learning. 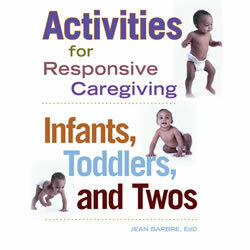 Activities for Responsive Caregiving is filled with more than 80 developmentally appropriate activities and experiences that help young children acquire skills, build positive relationships, and optimize their intellectual, social, emotional, and physical development. 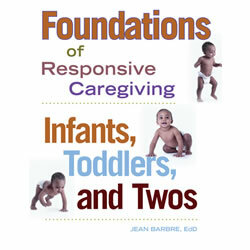 This resource also provides strategies that support your role as a responsive caregiver. Age focus: 0 - 3. Paperback.176 pages. 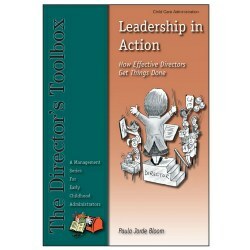 An essential resource all teachers can use. 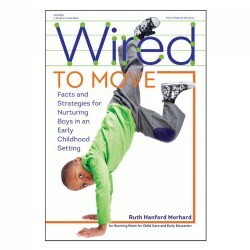 Tips and techniques on dealing with daily routines and schedules, managing behavior issues, and building a caring community in the classroom. 224 pages. This is a complete guide to help you turn these routine daily activities into learning experiences. By using transitions wisely, you not only help children develop skills but also run a more efficient, calm program environment. 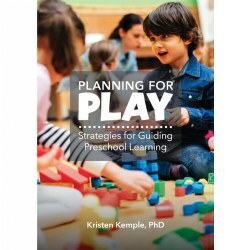 In addition to discussions on developmental issues, environments, educational values, and hygiene, this book includes examples of games and rhymes that help children accomplish daily transitions with ease. 128 pages. Looking through an aesthetic lens of nature, color, furnishings, textures, displays, lighting, and focal points, educators will learn to determine a classroom's level of aesthetic beauty. ROSIE then provides images and examples to assist in turning learning spaces into inspirational environments in which children can grow and learn. The foundation for science, technology, engineering, and mathematics education begins in the early years. 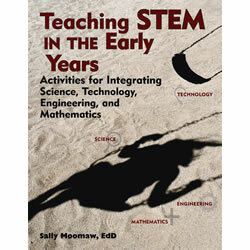 Teaching STEM in Preschool and Kindergarten provides more than 90 activities and learning center ideas that seamlessly integrate STEM throughout your early childhood classroom. These hands-on STEM experiences enhance cooking, art, music activities, block play and sensory table exploration, and outdoor time. 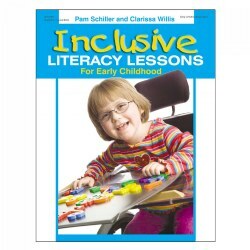 Information on assessments and early learning standards is also provided. Paperback. 320 pages. 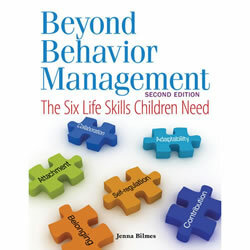 A strength-based approach to guiding and managing young children's behavior by helping them build and use essential life skills -- attachment, collaboration, self-regulation, adaptability, contribution, and belonging -- into the daily life of the early childhood classroom. As a result, children will learn to exhibit more pro-social behaviors, work better as a community, and become excited and active learners. Paperback. 320 pages.